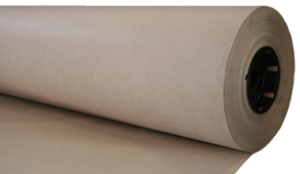 Brown Paper/Craft Paper - Craft or “kraft” paper is perfect for pattern making, seam setting and hundreds of other uses. The thickness of craft paper can be compared to that of construction paper or brown paper bags and can retain the shape of your patterns and can be also used for wrapping and filling boxes. Pattern Cards - These come in 100 count pack in order for you to easily tell the factory the specifics of the garment is made. 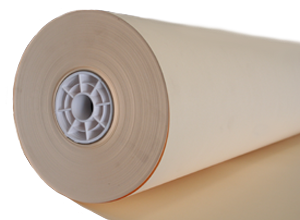 Dotted Pattern Paper - Dotted pattern paper is more popularly known as marking paper, alphabet paper or alphanumeric paper. It has gridded dots for accurate pattern making. 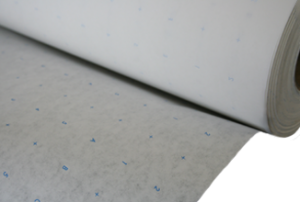 An advantage of dotted pattern paper is that it is so durable that you can reuse it on your favorite patterns. Manila Pattern Paper - Manila pattern paper is standard for any manufacturer’s cutting room. It lays flat and firm, which makes for easier cutting and folding. Making marks on manila pattern paper is a dream because you won’t have to worry about your marks smudging. 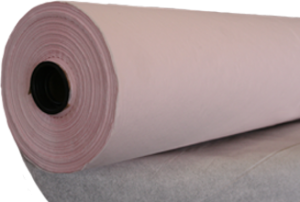 Plotter Paper - This kind of paper is primarily used for drafting and pattern making software in plotting machines. It can also be used for home sewing patterns. Its texture is very similar to blueprint paper due to its translucency and foldability. Tissue Paper - Commonly used for wrapping gifts but for pattern making it can be used to stabilize seams and fabric. Many people opt for tissue paper as it is the easiest pattern paper to tear away from the finished product.